I’d not entered any photography competitions for almost a year, it became one of those jobs that you put off and then find something less important to fill your time, before you know it the deadline has passed and you’ve missed the boat. I’m going out of character here and into gloat mode, so please bear with me…. Last year I won The Societies Overall Photographer of the Year, (quite an achievement with around 18,000 images entered from around the world). 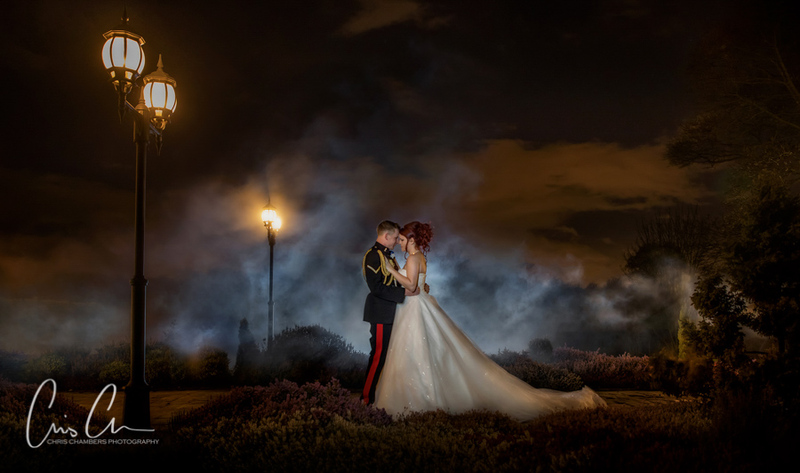 This had followed on from the previous years success with the Guild of Photographers where I won Wedding Photographer of the Year and Overall Photographer of the Year. I suppose after two successful years I felt able to sit back and not feel pressured into entering, I’d kind of justified myself. Whilst entering competitions I’ve found it has improved my photography, sharpened me up and prevented lazyness creeping in. Certain disciplines became the norm and as a result my photographs were stronger. 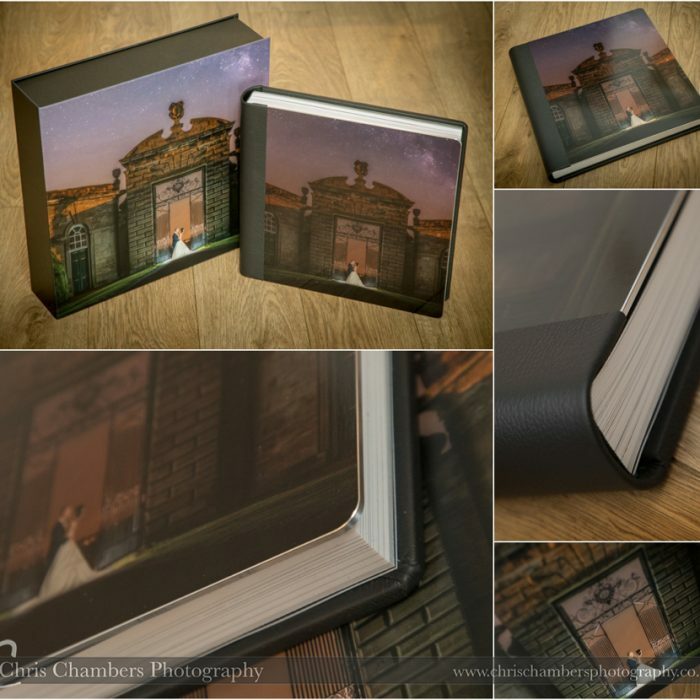 There’s always an argument amongst photographers that good client photographs don’t make good competition photographs i.e an image that a bride and groom / Facebook will love isn’t necessarily a good one for a competition. 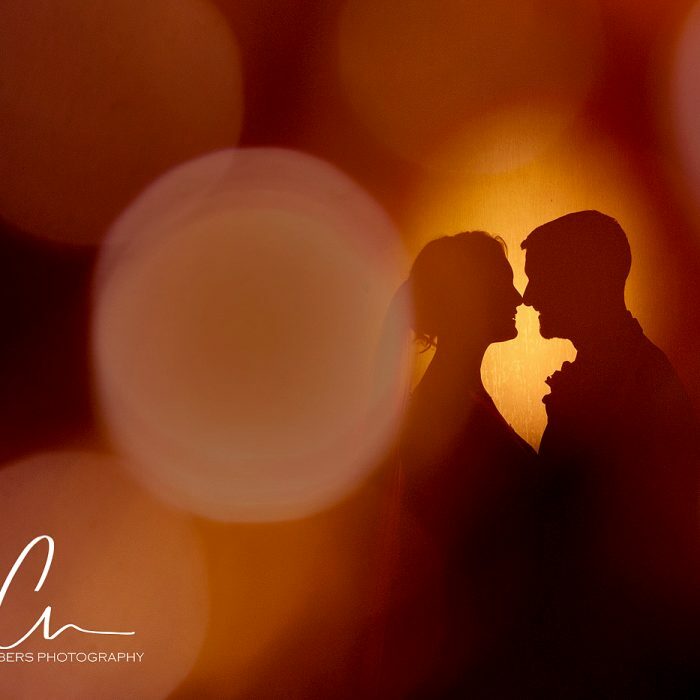 But, a strong competition image will almost always be loved by a bride and groom. So with the above in mind I set myself a target this year of entering competitions. Starting in April with the Guild of Photographers and May with The Societies, yes it was almost half way through the year but at least I’d entered! The initial results weren’t too bad. 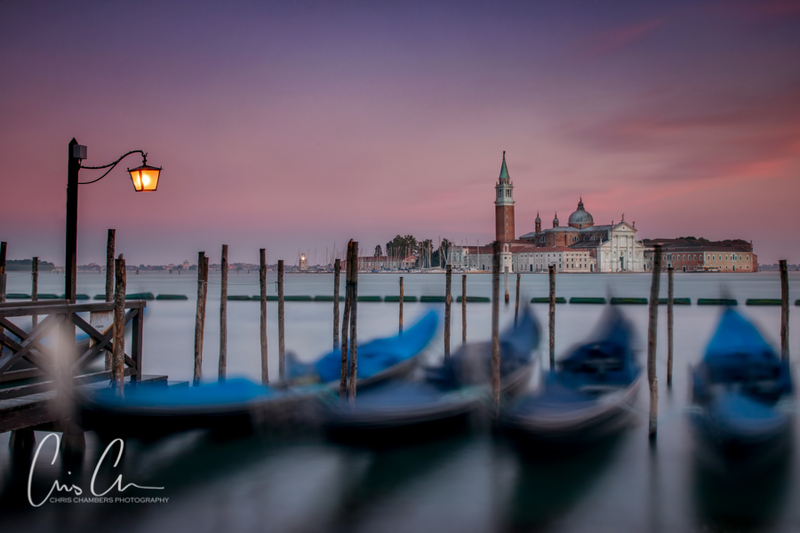 The Guild of Photographers awarded me four Silvers for wedding and pre-wedding photographs and The Socieities awarded me a Gold for a Kingfisher photo and a Highly Commended (it’s like a booby runner up prize but not an award) for one of my recent landscape photos from Venice. ( I did also receive two bronzes from the Guild, but I don’t really shout about those). 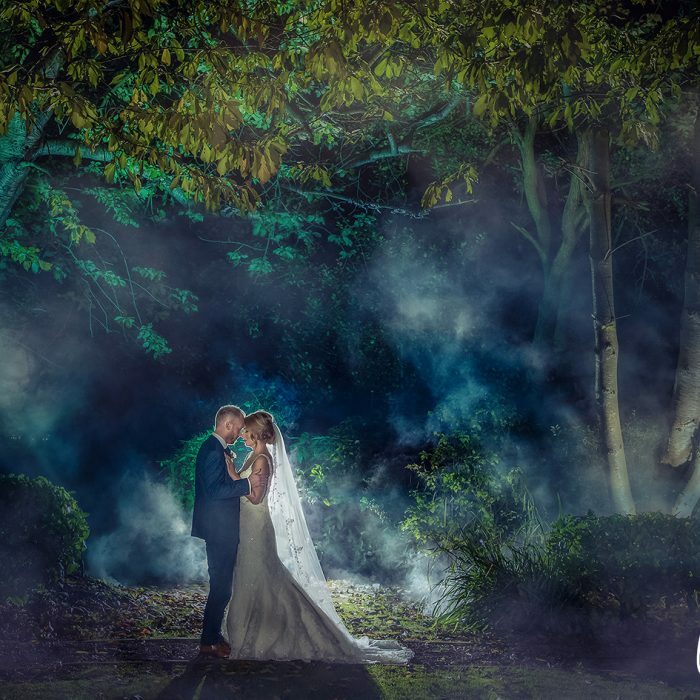 See more of our award winning photographs here. Full details and photographs below. 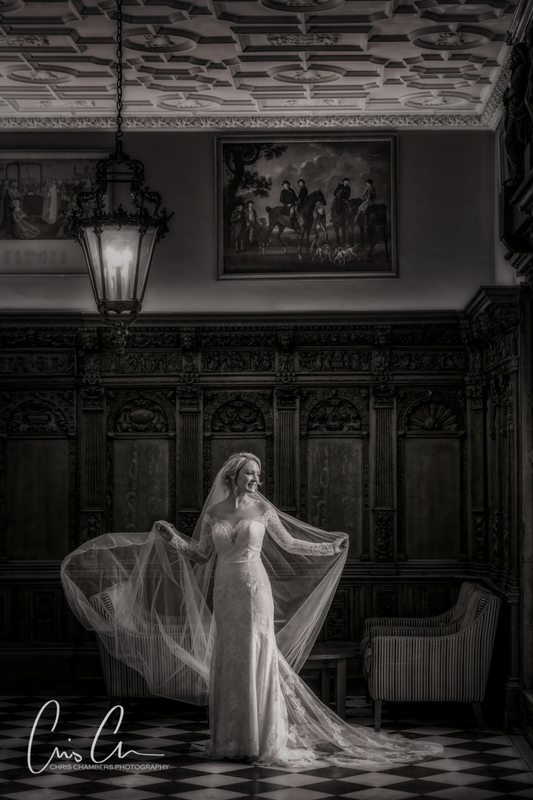 Above: A Silver from the Guild of Photographers for this wedding photograph of Amy at Hazlewood Castle. 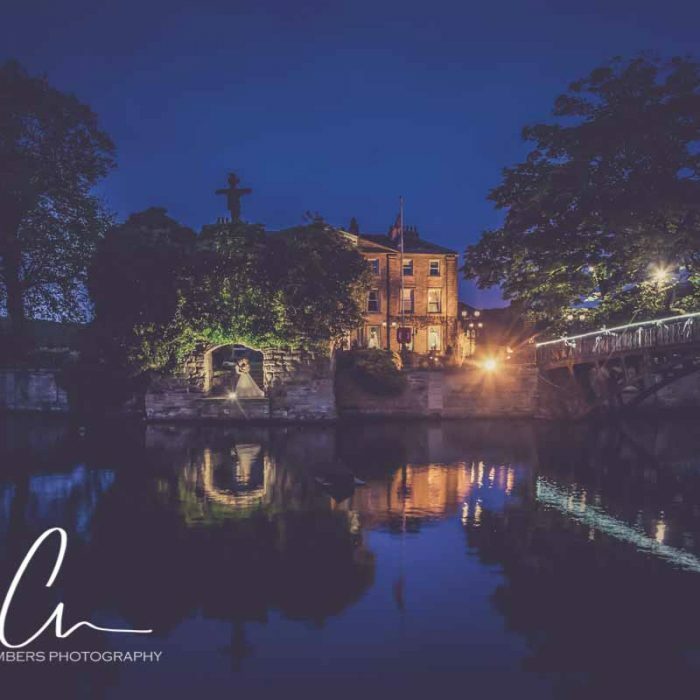 Amy and David were married earlier this year at Hazlewood Castle. The dark wood paneling and chequered floor make the Flemish Hall a must use location for wedding photographs at the Castle. We used the window light as our main light source and added a small amount of flash to help lift the shadows. 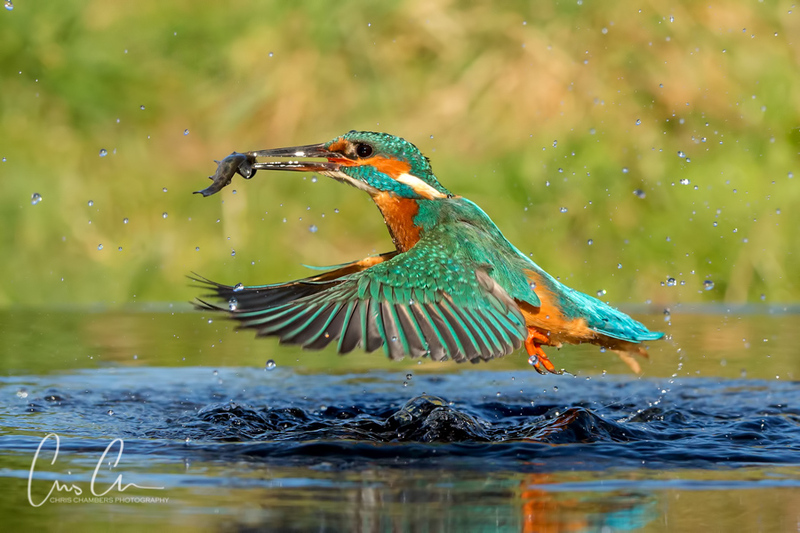 Above: This Kingfisher photograph was awarded a Gold by the Societies. Taken in March the bird is bursting from the water with a fish to take back to the nest. Pre-planning and firing remote cameras enabled me to catch this split second action without disturbing the bird. 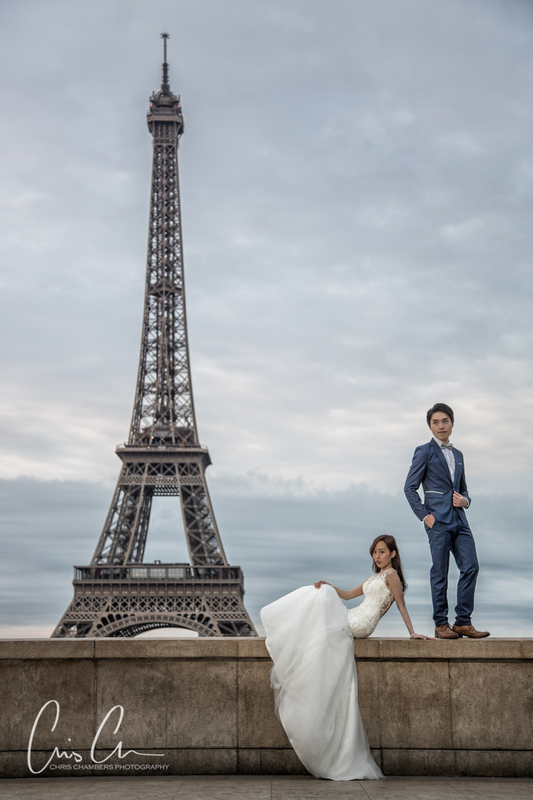 Above: A Silver with the Guild of Photographers – During a Pre-wedding shoot in Paris with Kenneth and Eve. This was an early morning shot taken before the crowds gathered around the Trocadero overlooking the Eiffel Tower. A speedlight has been used to provide fill light on the overcast morning. Above: A Silver with the Guild of Photographers. Kenneth and Eve again on a pre-wedding shoot. 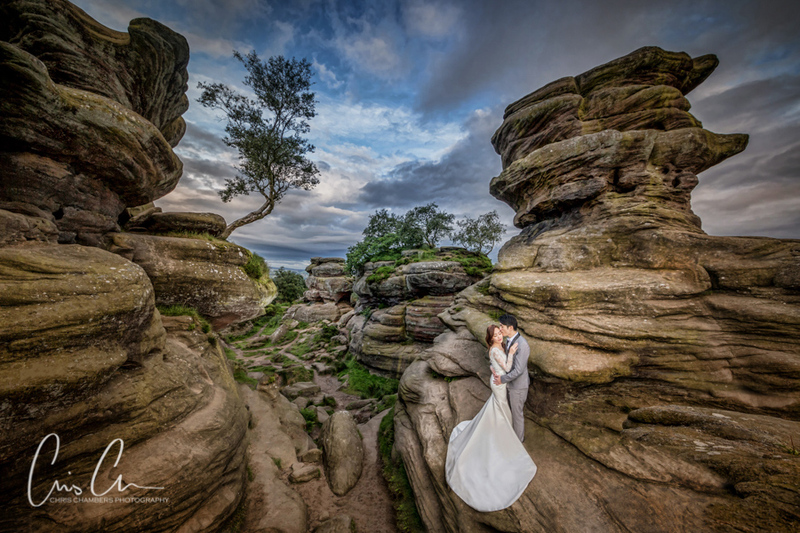 This was the first day of their mammoth pre-shoot that saw us photographing them over four days in Yorkshire and Paris. We collected them from their hotel at 3.45AM and started shooting at 4.15AM. This photo was taken around 5.30AM, again beating the public and crowds to locations often requires an early start. A low powered speed light is providing fill flash. Above: The Societies awarded this photograph a Highly Commended, that’s competition speak for not quite right but close. It’s always annoying when you pick up an almost ran but I’ve learned to use these as an aid to learning, helping us improve our photography, re-looking at the image to spot areas where it lost points and what we could do to improve in the future. This was a natural light long exposure image using a mixture of filters to create the 30 second exposure and retain sky detail.